every artist who's ever been on Psychopathic Records! It also includes all new introductions and commentary by the artists, filmed exclusively for this DVD! 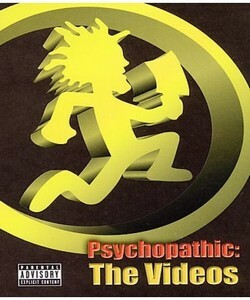 In its 15-year history, Psychopathic Records has chopped, hacked and dismembered the music video format, and it's all here! Lost videos have been found, rare ones have been pulled from the vaults, former artists have been included, and all-new exclusive videos have been made, just for this DVD! This is every Juggalo's DVD dream come true, and with over 20 videos and a 2 hour running time, it's a value for any fan of music video! Only a handful of these videos were aired on television, making this a compilation of the Underground's loudest, wickedest, and most-talked-about best! 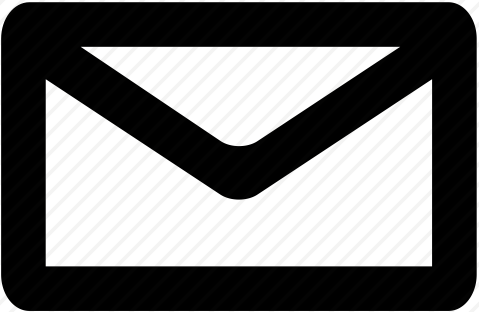 Go to the section "Video Selection". Go to the last screen with the video of "Let's go all the way". Highlight the "Back" button and push 3 times to the right on the remote for "Duk Da Fuk Down" of Psychopathic Rydas and 4 times for "Real Underground Baby" of Insane Clown Posse.